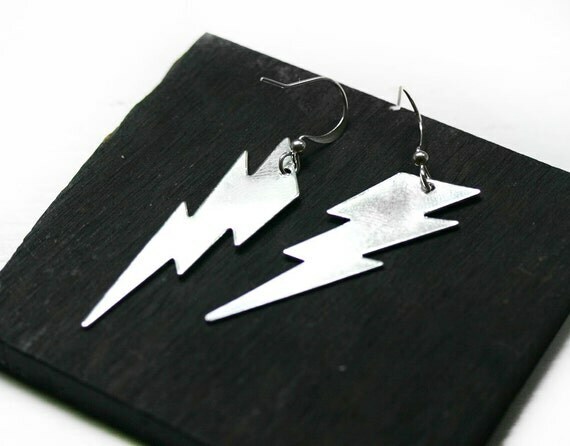 These lightning bolt earrings are so adorable! 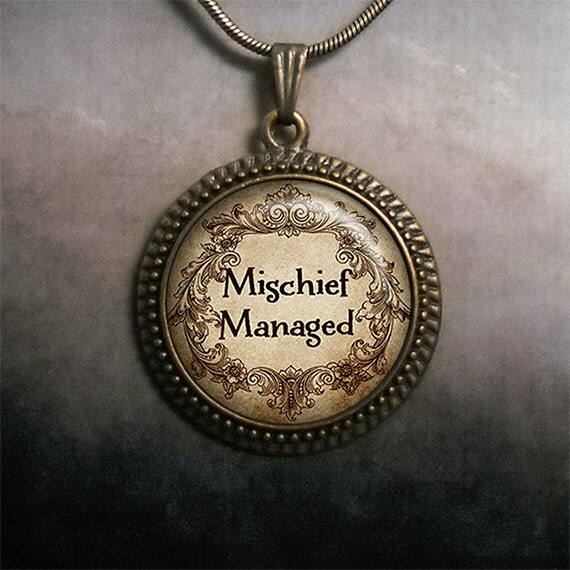 I have similar ones in gold that I wore for my friend’s Harry Potter-themed bachelorette party and I love them! This pendant is so gorgeous—I wish I could wear it all the time! It would go great with just about anything, but particularly with a vintage dress and maybe little kitten heels. 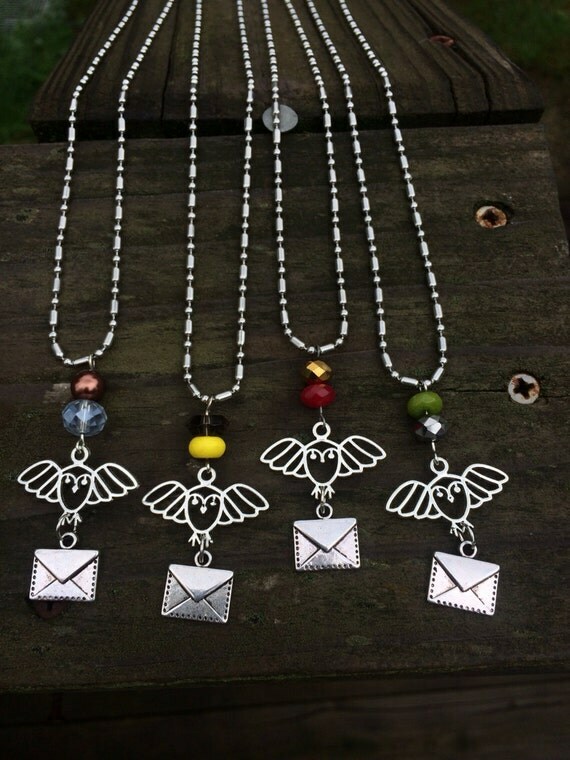 I fancy myself a Ravenclaw (even though Pottermore says I’m a Hufflepuff), but I want one of these in every color! 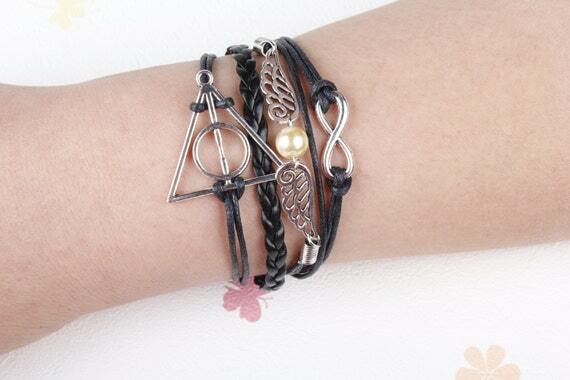 Bracelets aren’t really my thing—I find they get in the way when I’m typing, which is pretty much all the time—but this one is really cool, and something I’d definitely pick up for BEA or a Harry Potter party. Looks comfy, too! Oh no!! Bummer 🙁 Allergies?